Housing affordability improved by some 4.4 per cent across the country in the past 12 months to March, with Victoria leading the way. 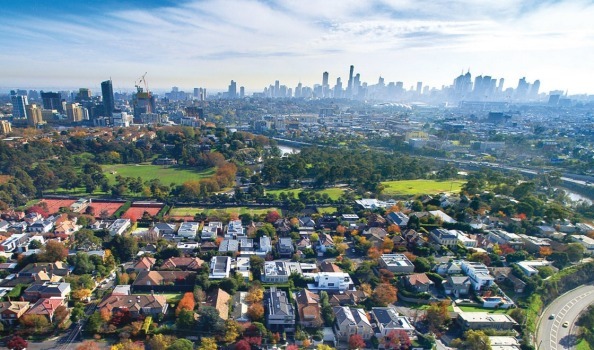 Major drivers of housing affordability have included rising incomes and a steadying unemployment rate, lifting Victoria’s measure of housing affordability by some 6.6 per cent. Other states such as NSW also improved over the period as a result of higher wages and improvements in the supply of new dwellings, lifting by 3.7 per cent over the term. The quarterly affordability index used to produce the latest results involves analysis of a number of key measures including the number of loans to first home buyers, home-loan-to-salary ratios, salaries, unemployment rates & net migration figures. NSW experienced a 23 per cent growth in net migration to 16,600 in the year to December, whilst Victoria saw a 26 per cent increase and Queensland a 61 per cent increase. Our most populous state, NSW, losing a portion of its population to its northern and southern neighbours, was another factor contributing to the overall improvement in affordability. 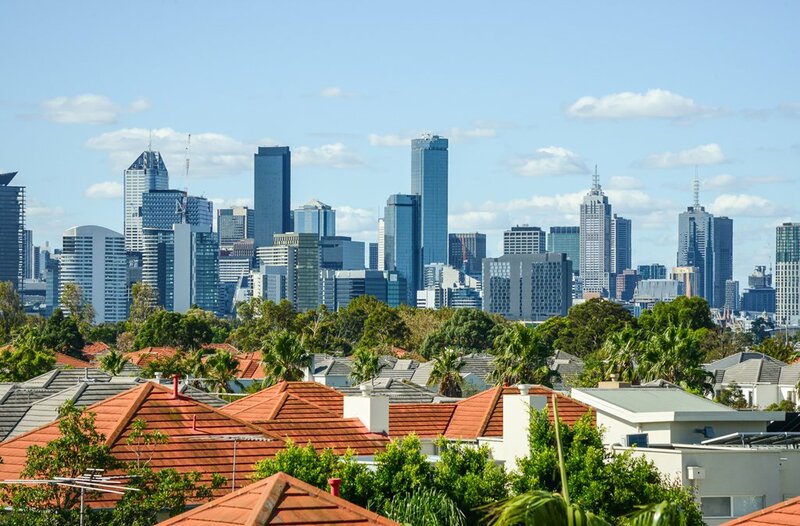 As more people moved away from Sydney towards Melbourne and Queensland, there is less of a shortfall in supply levels which means greater affordability for those remaining in NSW, one commentator explained. Nationally, weekly average incomes rose some 2.2 per cent to $1,688 whilst in Victoria the gain was 3.2 per cent to $1,639. The number of first home buyers in Victoria also increased 2.6 per cent in the year to March, whilst numbers in Sydney dropped. The highest salary gain was in SA, where the average weekly wage rose 4.1 per cent to $1,545. NSW’s 2.1 per cent increase to $1,688 came as the states unemployment rate fell from 5.2 per cent to 5 per cent, helping to improve the overall affordability picture. QLD meanwhile, where an oversupply-driven fall in apartment prices (particularly in central Brisbane), was hampered by the states relatively high unemployment.